John Waite’s new EP ‘WOODEN HEART’ Acoustic – Volume 1 is now available for purchase on CD in the official store. 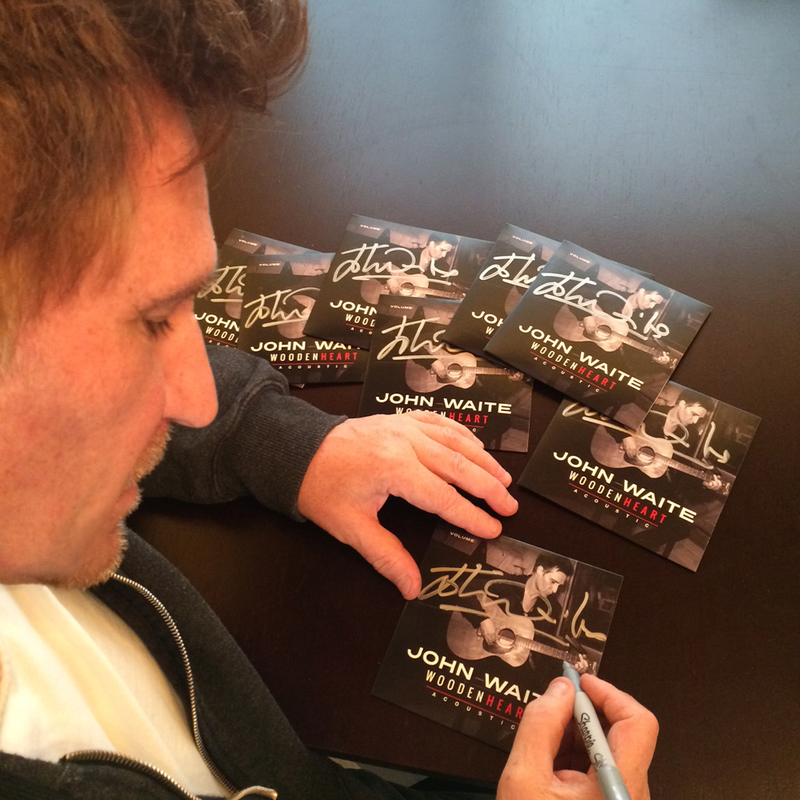 Each CD is personally signed by John Waite. Produced by John Waite and Zackary Darling at The Doghouse Studio in Woodland Hills, California. Mastered by Tom Weir at Studio City Sound LA. Graphic Design: Jim Bullotta, Photography: Jay Gilbert.